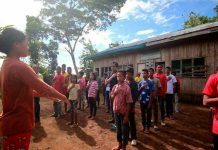 ZAMBOANGA CITY (MindaNews / 28 May) – The National Housing Authority (NHA) has started the site development of the Paniran Homeowners Association area in Barangay Sta. Catalina, marking the start in the implementation of the Zamboanga City Roadmap to Recovery and Reconstruction (Z3R) plan. Sta. Catalina was among the areas of the fierce firefight between government forces and Moro National Liberation Front (MNLF) rebels loyal to Nur Misuari during the siege September last year. 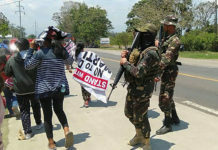 The siege started last September 9 when hundreds of MNLF rebels infiltrated this city through the coastal areas of Barangays Rio Hondo, Mariki, Talon-Talon and Mampang. Engr. Rodrigo Sicat, City Planning and Development Officer who heads the Z3R rehabilitation cluster, said that a total of 172 units of duplex-loftable type of houses will be constructed at the Paniran area that covers 1.4 hectares. The housing units are loaned to the Paniran Homeowners Association members who will pay a minimal monthly amortization. 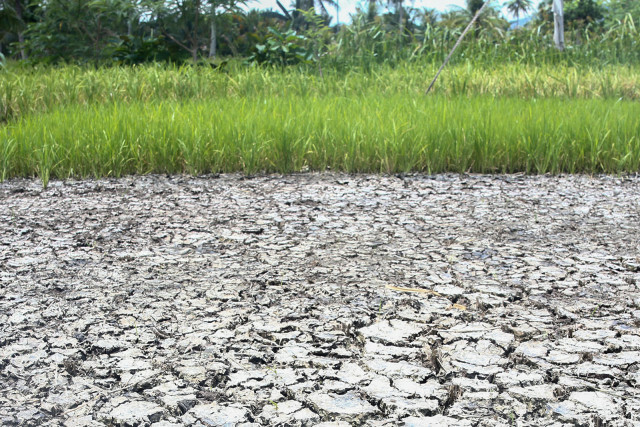 Sicat said that the total cost of the project is P32.21 million and the national government has initially released P2.6 million to start the implementation of the project. Sicat said the contractors commissioned by the NHA are now clearing the area of debris to pave the way for the construction of the houses. He said the project is expected to be completed in a few weeks’ time. He said that the cutting and removal of pavement has also started in Martha Road, Barangay Sta. Catalina in preparation for the installation of utilities and the construction of a road project. The project is undertaken by the Department of Public Works and Highways (DPWH). Sicat said the concerned national agencies, in cooperation with the University of the Philippines- Planning and Development Research Foundation, Inc. (UP PLANADES) and the city government are exhausting all means to have the Z3R done within the 18-month time-frame, which started last January, given by the national government.